MPS held their annual show at Joseph Rowntree Theatre this month over three nights. 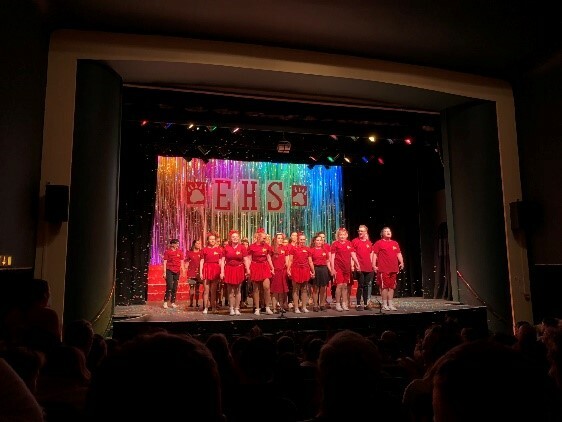 They did a fantastic job at bringing High School Musical to life for the audience, with a great turn out at each show. Some of the SU staff headed down to support the Society on the opening night, and we thoroughly enjoyed it! Drama Society have also had a cracking month. They performed their play written by Jack Wells which was called Death of a Mentor. They performed this at the end of March at the theatre space in SPARK York. This was a huge success and the Society raised £127 for charity with this performance. The Christian Union began March with a board games night with the aim of having a relaxed evening where people could come and chat, socialise and hopefully win a few games of Uno. The event went extremely well, and we had some students join us for the first time. Later in the month we had an ‘Easter Hunt’ at which our members had to go around campus to try and find as many Easter chicks as they could with the winners gaining an Easter egg for their team. The evening also included an Easter Quiz and was filled with Easter snacks and hot chocolate. Everyone had a ‘cracking’ time and it really got us in the mood for the Holidays. Finally, on the 28th March the Christian Union hosted our events day called ‘Identity’. The day began at 8:00am for a prayer meeting in the Chapel. As the day went on, around 12 noon we had a Lunch Bar in the SU café with a talk entitled: “Who am I in a life of Labels?”. We had many sandwiches, cakes and drinks for all those who attended. We continued to give out flyers and cake at our refreshments stand throughout the day and had great conversations with YSJ students. The day concluded with our event named ‘The Interview’. As the name suggests, one of our newest members was interviewed and told us all about her life story and how she became a Christian. The Singing Society then performed two songs for us and the evening concluded with a short talk from our guest speaker. A huge thanks to the SU, the Singing society and all those who attended the events throughout the day. We look forward to holding events days in the future to help tackle issues close to YSJ students’ hearts. 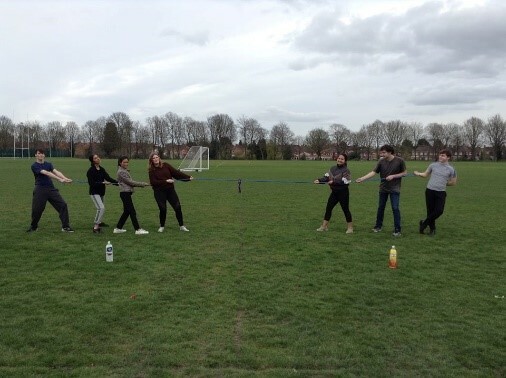 Asian Culture Society, Japanese Society and Art and Design Society worked together to host a Japanese Sports Day at Haxby Road Sports Park. The event was a great success and it was wonderful to see three of our Societies using their interests and skills to host an event they could all get involved with. 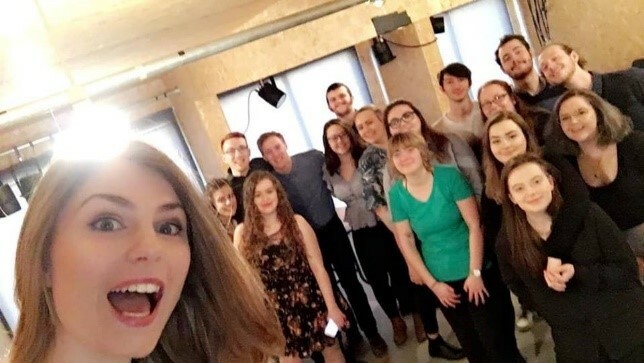 It has been a fantastic month of events, and additionally, it’s been great to see our Societies elect their new committees for the 19/20 academic year. We look forward to spending the last few weeks of this academic year seeing what our Societies get up to, and we can’t wait to celebrate with you all at the Society Showcase on the 2nd May and the end of year Society Dinner at York Racecourse on the 10th May! Have a great Easter break!